We are now making HSK 2 vocabulary infographics!! 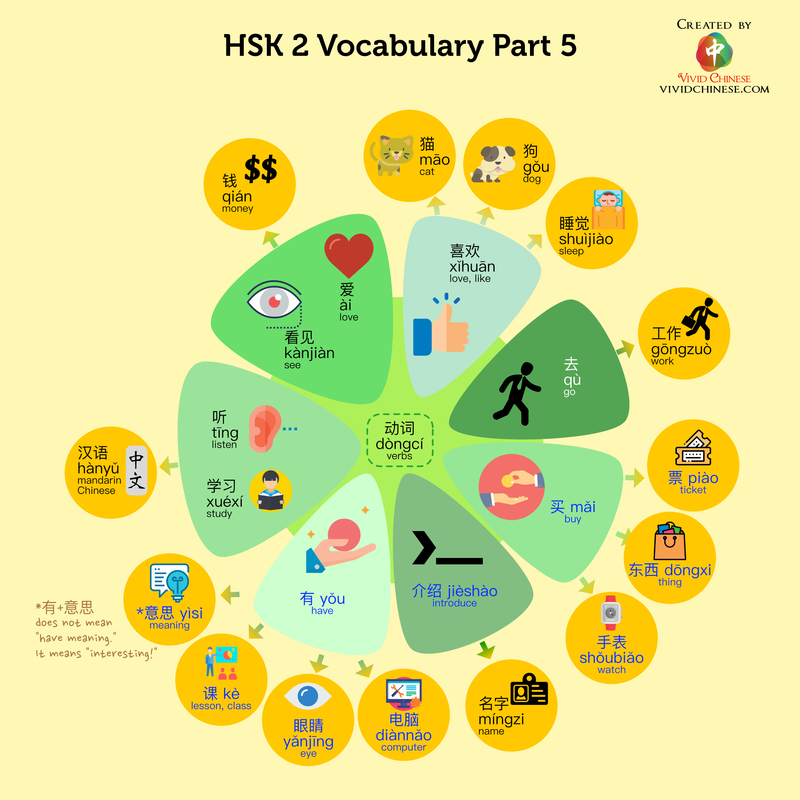 In this HSK 2 Vocabulary (Part 5) infographic, we’ve included 20+ HSK 2 vocabulary, organized into 2 groups.The first group has verbs. The second group has verbs or nouns that can follow the first group. The vocabulary in black are the vocabulary from HSK 1. 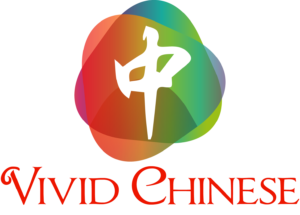 The vocabulary in blue are the NEW vocabulary from HSK 2. As we were making this infographic, we realized that there are many ways to organize the vocabulary. We’ve decided to arrange them in groups as a memory aid.